Are you ready to set up your bookkeeping system for your business? 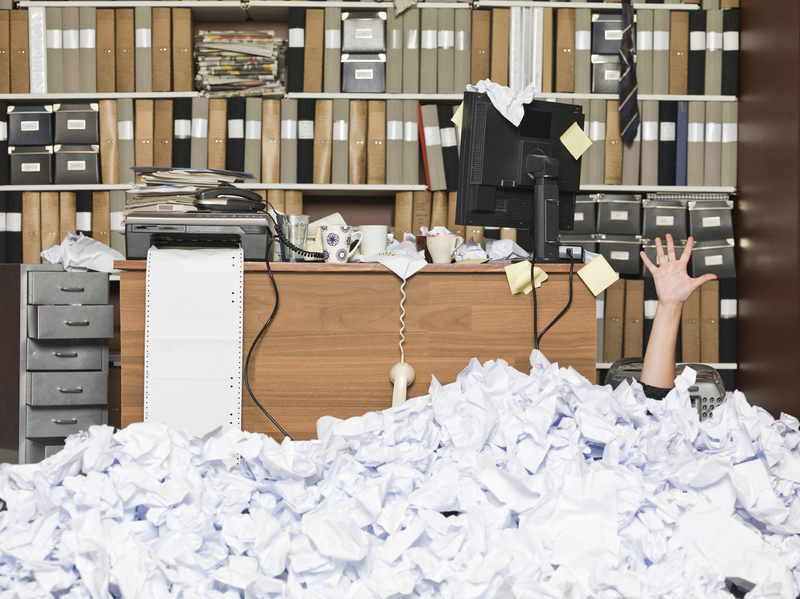 Have you been performing your bookkeeping duties on slips of paper, leading to piles of paper, ultimately stuffing it in a box? Are you behind on your taxes because you can’t get your business papers together? We will take a short tour (you are the guide) of your business, then, we will set up your bookkeeping system. If you feel ready to run your bookkeeping yourself, we will help you work through what you may not know and give you tips to make your bookkeeping duties easier. Many Business owners are so busy doing what they do best; they do not have the time or the energy to do what they don’t do best… bookkeeping. Poor bookkeeping can cost you thousands of dollars every year. We can schedule daily, weekly or monthly bookeeping at prices much more reasonable than hiring your own bookkeeper. Business sometimes takes over our lives; paper throughout our homes, clutter everywhere we step in our office, can’t find what we need when we need it. We can organize the chaos and give you back your home and office. 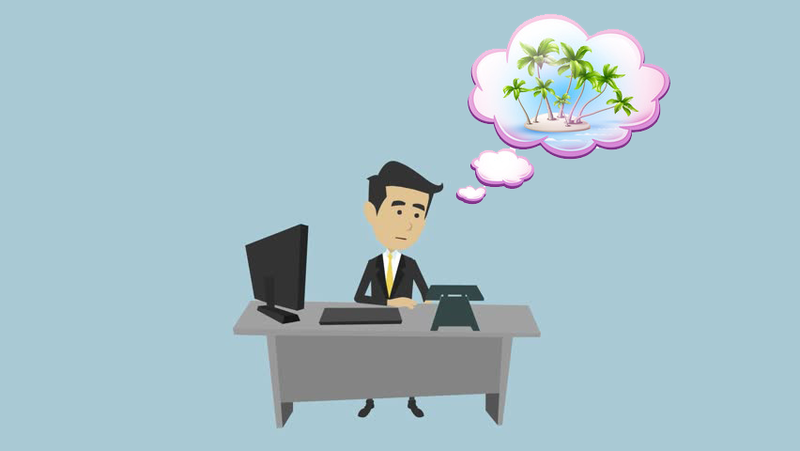 Have you had a peaceful vacation since you started your business – you know – a vacation where you were not on the phone a big part of the time? Are you a one-person office but you need to travel extensively? We can help with Temporary Management, geared toward your specific needs.